Your smile is infectious; it puts one on everyone’s face, including ours. Bainbridge Dental offers the best and most up-to-date dental techniques from the most knowledgeable and caring professionals in the field. Best of all, it all happens in an environment that will actually make you want to come back and visit the dentist again! 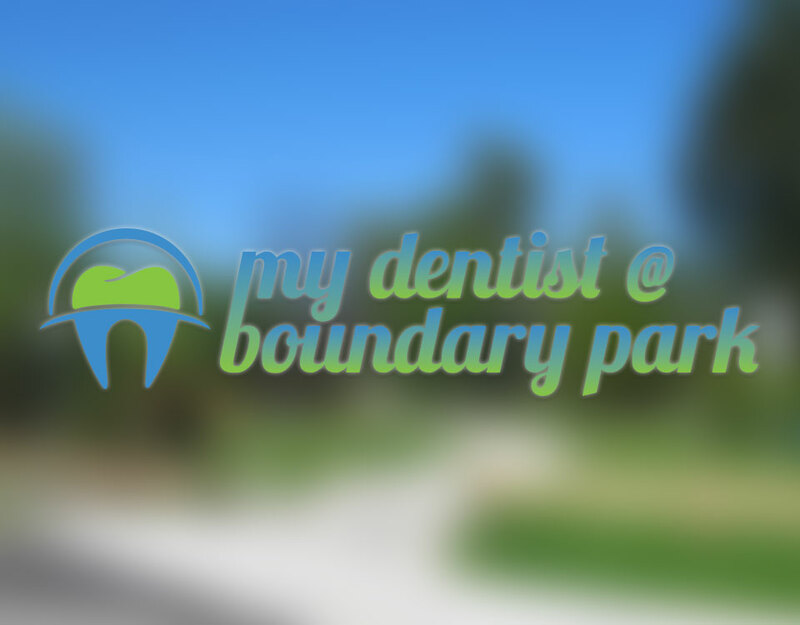 Bainbridge Dental Clinic in Burnaby is your go-to clinic for putting a smile on your face for everyone to see. 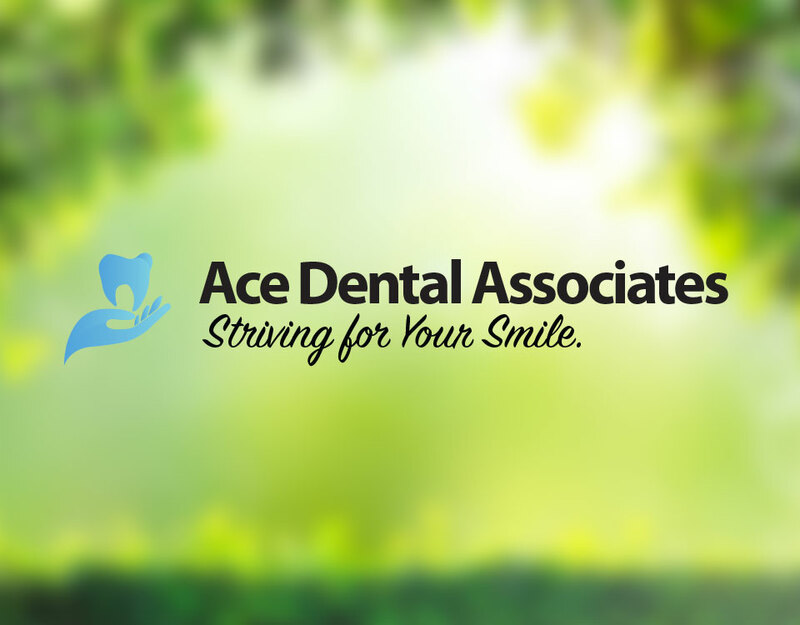 We offer cosmetic and family dentistry, and place care and quality as most important for our patients. Combining the latest technology with experienced and caring dental professionals is a marriage made in heaven that will have you seeing fantastic results. Not happy with your smile? Here are some of the dental services that we offer for a whiter, brighter smile. We provide dental care for the entire family. We’re also currently offering referral program to help you make the switch. We offer general dentistry and everything in between. Whatever the issue, we’ve got you covered.